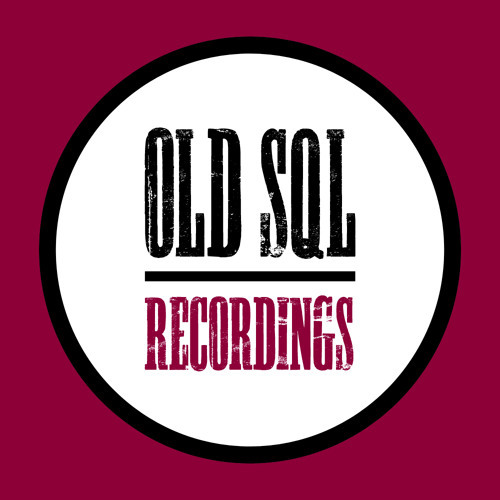 OLD SQL Recordings is electronic music label founded by Ivan Nikusev in 2011. The idea of the label is to present the best Progressive House music, filled with great melodies, deep and strong bass lines, tribal rhythms and trancy elements. The vision of the label is to support music that has inspiration from the golden days of Progressive music, from the beginning of this millenium, combined with the modern sounds of today. The focus of the label is to release high quality tracks and to help young talents to express their artistic creativity. .................................................................................... send your demos to our current email: oldsqlrecordings@gmail.com .................................................................................... we accept all kind of progressive music: house, deep, dark, tech, groovy, breaks, uplifting, trance or ambient .................................................................................... we prefer club tracks, with driving rhythms and mindscape melodies .................................................................................... JOIN THE PROGRESS !! !